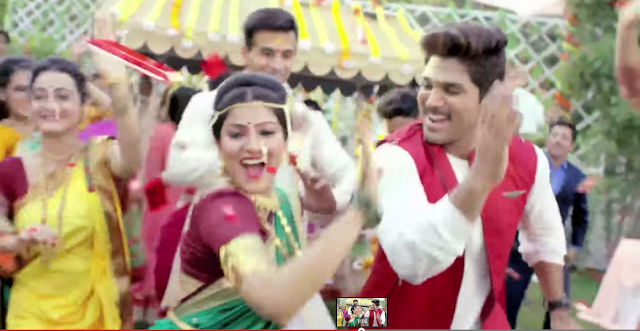 Sriz Beauty Blog: Amazing #MaxFreshMove !!! Like a great saying says ''Dancing can reveal all the mystery that a Music Conceals'' Dance can bring out all the power of music out!!! 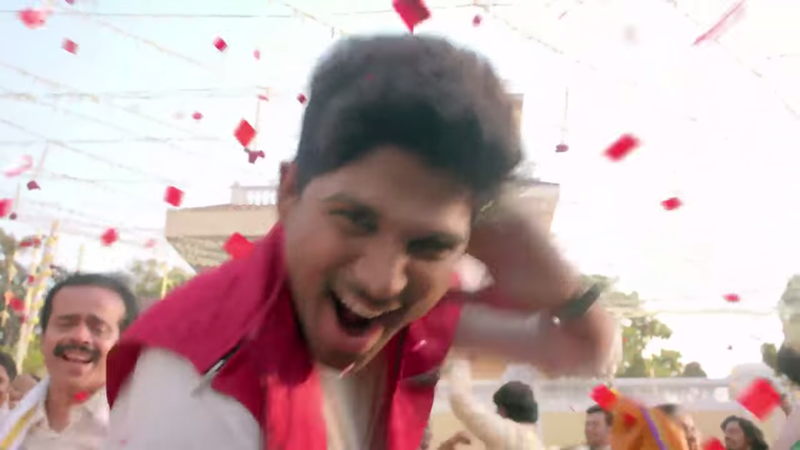 The new #MaxFreshMove video featuring the two pros is so amazing and energetic with incredible dance moves of Allu Arjun along with magical voice of Anushka Manchanda! It is a like a feast to the eyes for music and dance.I loved and started watching it again and again.Its good to see both of them dancing together and there are many wonderful dance moves in this video which can instantly freshen up the mood and wakes up the dancer in you!!! Do have a look at this superb video!!! I liked almost all dance moves in this video,but there are some particular steps which are my favorite and which I loved more than the others. 1) The Signature Step : This is one of the signature steps of Allu Arjun,which I love to watch him doing again and again.This kind of moves can instantly energize any mood and any situation, brings out the hidden dancer in you.This move can freshen up any one especially when some one is waiting in a lounge of an Airport!!! 2) The Peppy Move : This is the move I loved to the core and this kind of moves can instantly energize the mood of a gathering especially when added during wedding and family gatherings !!! 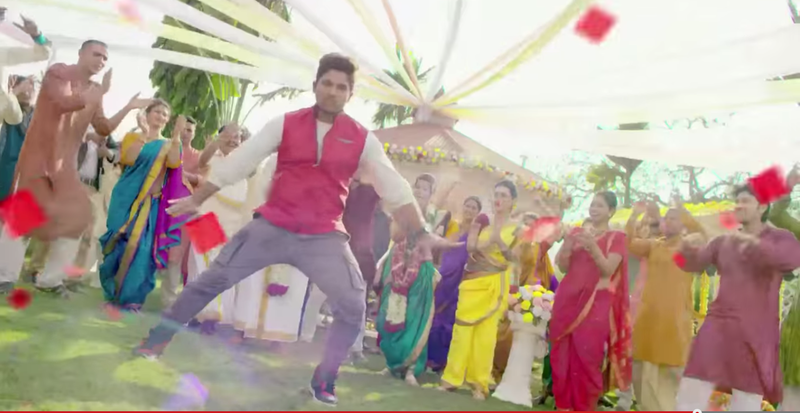 3) The Perfect Mass Step : Allu Arjun is known for these kinds of moves.Any one can get mesmerized with this kind of steps and can be used to Jazz up the youth festivals and annual functions! 4) The Casual Moves : The casual moves between Allu Arjun and Anuskha Manchanda are worth seeing.Adding these moves during any function and flash mobs makes us dance out of the world.It freshens up the dull and boring situations into a super energetic and active situation. 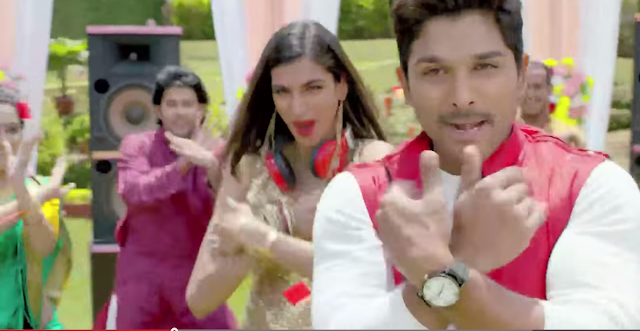 This kind of energetic moves of Allu Arjun and Anushka Machandan Magical Voice like in the Taazgi Ka Dhamaka video, can bring instant energy and life to to the most boring and lifeless situations.